See other " Blood " items. See other " Stone " items. See other " Stretch " items. 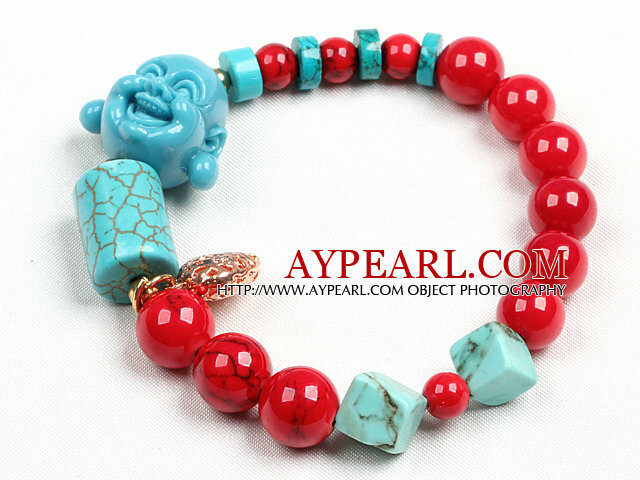 See other " Buddha " items. See other " Head " items. See other " Golden " items. See other " Hollow " items.